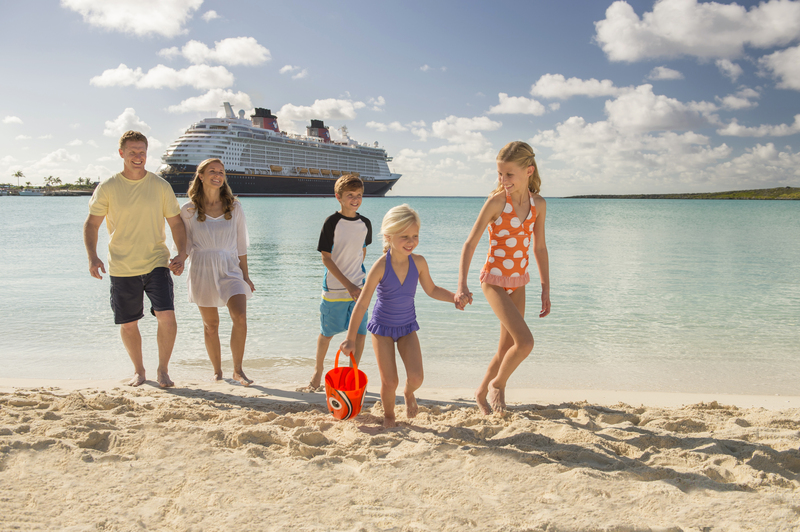 Embark on a hassle-free vacation with Disney Cruise Line. Guests experience diverse menus, “rotating” through three uniquely-themed, elegant restaurants with dedicated wait staff to anticipate their needs and personal tastes. Enjoy Broadway-quality, original Disney musicals that can’t be seen anywhere else! Experience special moments with Disney characters, first-run Disney movies, uniquely themed celebrations on deck, fireworks spectacular at sea … and more! Disney Cruise Line offers tours through the Caribbean, Alaska, and Europe. Most Caribbean cruises include a stop at Disney’s island paradise, Castaway Cay, reserved exclusively for Disney cruisers. On a Disney Cruise Line vacation there’s so much included in the cruise fare!